Tasti D Lite on the Promenade Level with creamy dairy desserts in 100 flavors. 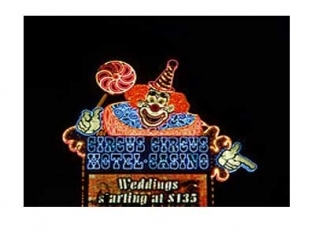 These are great choices for families enjoying the Circus Circus casino and family-friendly amenities. Check the website for exact hours as they change seasonally and differ for each location. Family-friendly, budget-friendly and fast service make these perfect for families on the go at Circus Circus.